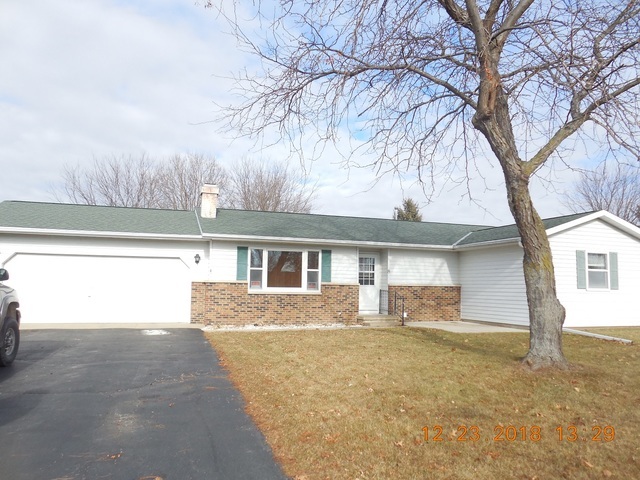 Nice 3 bedroom ranch home in Amboy. Freshly painted, with everything you need on 1 floor! Living room with gas fireplace. All appliances stay. New furnace & A/C 2016, new tile floor in bath, new roof 2007. 2 car attached, heated garage. Nice & clean- ready for your personal touches!